An investigation by Cobrapost has brought to light a multi-crore recruitment scam in the Rural Development Department of Uttar Pradesh. The Rural Development Department threw open about 3,000 posts of Rural Development Officers (VDOs) in July last year. The offer closed in January this year. 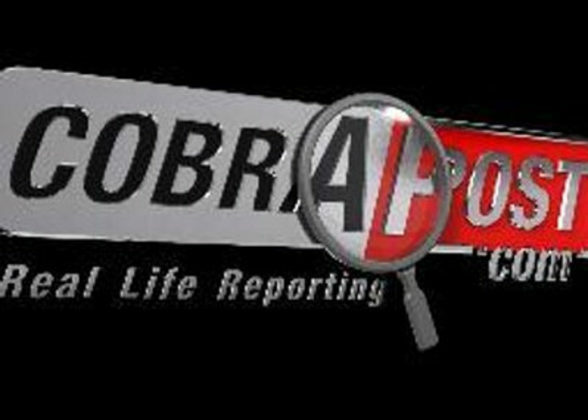 Cobrapost came to know, through some well-placed sources, that the recruitment is being done for hefty bribes. Only those candidates will be selected to these vacancies whose names will be included in the list that will be sent from higher-ups in Lucknow to all District Magistrates. Included in this list will be only those who are able to pay bribes, although for all the world to see all those candidates will be called for interview who have cleared the written test. Cobrapost decided to investigate and found it all to be true. Cobrapost Correspondent Md Hizbullah met 12 persons who spilled the beans of this brewing bribery scam. Commanding influence both in government administration and in Samajwadi Party, these are Haji Mohammed Abbas, serving as an advisor to the Labour and Employment Department with the rank of State Minister; Shriprakash Rai, State Minister and Chairman of UP Agricultural Research Council; Haji Ikram Qureshi, State Minister and Chairman of UP Essential Commodities Corporation; SP MLA and former minister Shakir Ali, SP MLA Chandra Rawat; SP MLA Sharda Pratap Shukla; Ram Prakash Yadav, member SP State Executive; Satish Yadav, Secretary SP Youth Wing; Urman Singh Yadav, SP District Secretary of Sambhal; Amit Agarwal alias Amit Jaani, President UP Navniramarn Sena; and Ayaz Ahmed, former Councilor of Lucknow. 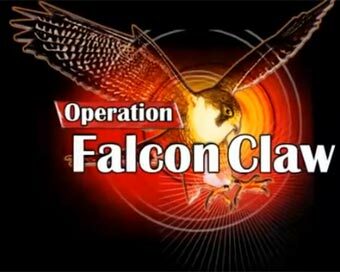 • All these leaders exposed claimed that a hefty bribe ranging from Rs. 8 lakh to Rs. 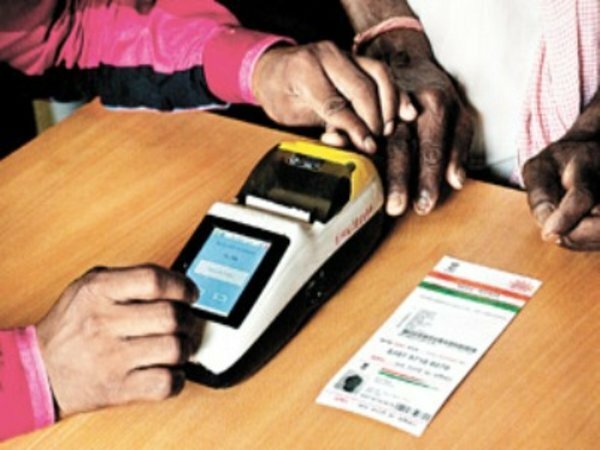 13 lakh is being skimmed from each candidate. • These leaders claimed, and sought, half of the bribe price as token money. • The list of the selected candidates thus selected will be sent to the district magistrates from Lucknow. • Some of these leaders also claimed that besides the Rural Development Department recruitment in Panchayati Raj Department is also being made in a similar manner. • It was also claimed that recruitment in the Police Department for 5,000 vacancies, declared open only recently, have also started in the same way. Many of these leaders claimed they have good connection both with the ministers and with the top leadership of Samajwadi Party. When Hizbullah sought to get some of his men recruited as VDOs, almost all these leaders assured him they would help his candidates if they were willing to pay their way to the job. The money they demanded for this favour was anything between Rs. 8 lakh and Rs. 13 lakh. The reason is obvious: It is only those who have bribed will pass the interview; hence, the weightage. It would help the scamsters keep it unquestionable. Then, there are promises galore as the advisor to the state Labour and Employment Department goes on to assure the job at hand would be taken care of. His colleague in the Akhilesh Yadav government, Chairman of UP Agricultural Research Council Shriprakash Rai is also willing to extend help but there is one condition: Candidates proposed by the reporter should first pass the written test. Rai promises: “Merit toh cross karna hi padega na … uske baad interview mein jaoge toh main madad karoonga (They will have to cross the merit … then I will help them when they are called for interview).” Rai is so eager to help that he then and there calls up on phone one Santosh Thakur who according to him is close to both the ruling family of UP and the minister in charge of the Rural Development Department: “Dekho aisa hai meri baat chal rahi hai dekhte hain setting pehle ho jaaye toh main baat karoon … setting ki baat pehle kar lein ki haan bhai itna hai hoga ki nahi hoga uss sambandh mein Gope se baat ho rahi hai aur jo vyakti hai wo Gope ka bhi hai Shivpal ka bhi (You see I am talking to them. Let us see if there is some setting, only then would I speak to them … will talk of doing the setting first, yes this much will be charged and whether it will be done or not … he will be talking with Gope in this regard. The fellow who (I spoke to) is close to both Gope and Shivpal).” While quoting the price for the favour, Rai spills more beans: “Vikas mantri kaho panchayati raj mantri le lo saat ka ratio maan kar chalo (Whether it is Rural Development Minister or Panchayati Raj Minister, take it at a ratio of Rs. 7 lakh).” If he is to be believed, recruitment in both Rural Department and Panchayati Raj Department is being done at the asking rate of Rs. 7 lakh per head. Agreeing with him is his fellow party MLA from Mohanlalganj Chandra Rawat, who says both departments are running high on corruption. When the reporter tells her they are asking for too steep a bribe for a candidate, complementing him she says, “Ek ismein aur ek Panchayati Raj mein (Both in this department and in Panchayati Raj).” According to her, “Humne baat kiya hai 8,9,10 tak le rahe hain (I spoke to them. Ikram Qureshi, too, is willing to lend a helping hand when it comes to getting a couple of our hand-picked candidates. “Chaar–paanch karwa denge mantri ke paas le ja kar baitha kar … aur final karwa denge (I will get four–five cases, will take you to the minister and will finalize then and there).” But he would fulfill his promise only after the parliamentary elections are over. 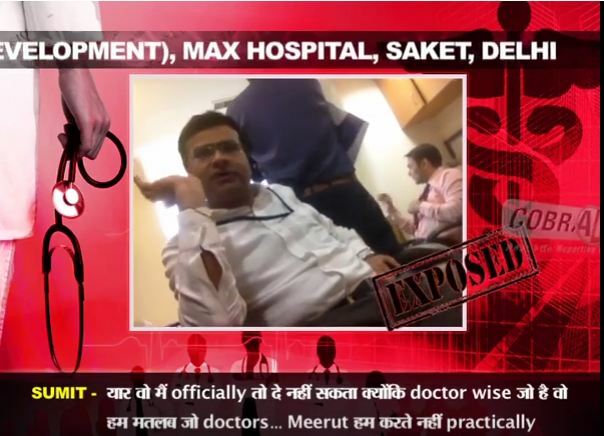 In the course of investigation, Cobrapost met Ram Prakash Yadav, with the help of Rajendra Yadav, a tout. The member of SP State Executive informs us: “Kareeb do-dhai hazar ladkon ka paisa jama ho chuka hai (About 2500 boys have deposited the money).” The recruitment drive is almost complete. When the reporter tells him he has 12 candidates to recommend, Ram Prakash Yadav asks him: “Maan lijiye 12 hi karwa dete hain tab (Suppose, I get all 12 cases done, then)?” This favour comes at a steep price, as he informs: “Dus toh dekho hoga hi (You see at least 10 lakh will be charged).” This excludes their commission. Half of this amount has to be deposited with one Mr. Pathak, a businessman he claims to be close to the ruling family of UP. It is Pathak who will stand guarantee to this deal. Yadav directs the reporter thus: “Toh jahan paisa jama hota hai wahan aap jama karwa dijiye paanch lakh pehle jama hoga paanch lakh hone ke baad hoga iski vyavastha aap bana lo (So, deposit Rs. 5 lakh where money is being deposited. The deal will work only after that. You arrange that first).” Then, an appropriate compensation will have to be paid to Yadav, to the tout and to Mr. Pathak. 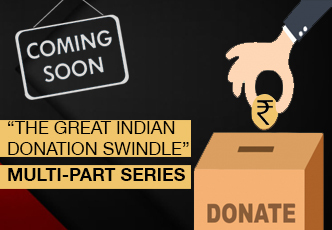 After the token money is deposited with Pathak, the candidates’ names will be forwarded to be included in the list. Listen to him how it will happen: “Kal hum aapko detail bata denge theek hai agar idhar hona hai apna vyavastha karke jama karwa dijiye list mein naam hum bhijwa denge theek list mein naam charh gaya baaki paisa jama kar dijiye (I will tell you tomorrow the details if it has to be done here … arrange the money and deposit it … I will forward the names to be included in the list … deposit the rest of the money after the names are included in the list).” However, there is no guarantee even if a candidate pays this much of bribe. If Ram Prakash is to be believed 440 candidates will never be appointed as their names have been deleted from the list. The reason: the man handling the collection of money did not share the spoils in right proportion with the decision-making authority controlling the recruitment. Still Ram Prakash promises to help recruit as many candidates as we want to the Police Department which is going to recruit 5000 constables. “Police ki bharti mein sau logon ko bhi le aiyega toh bhi kara deng (Even if you bring 100 candidates I will get them all recruited),” claims Ram Prakash. This shows the clout the syndicate of which he is part has over the government. Another fixer who claims to be well-connected with the high and mighty in the state government and party structure is Satish Yadav. The leader of the SP youth wing promises to help recruit two candidates: “Do hum kara denge (I get done two cases).” Of the bribe paid for the favour, he says: “Jitna wahan chal raha hai rate abhi … aur uske baad jo barh ke hai usmein se le lena aur mujhe de dena (Add more to the rate that is going there at present and give it to me).” The asking rate for a post is Rs. 10 lakh. It was Satish Yadav who introduces Hizbullah to Ayaz Ahmed who acted as a middleman. Both Yadav and Ahmed said they get the job done with the help of a powerful MLA in UP. 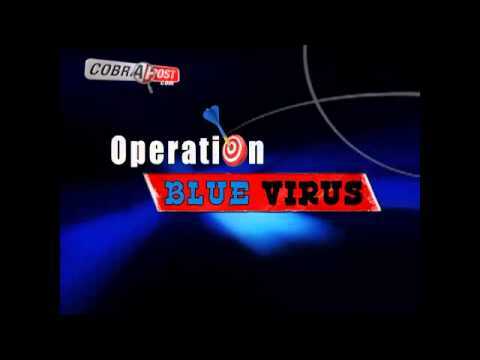 Nowhere during the course of Cobrapost investigation was any bribe paid to these practitioners of the art that has come to rule every walk of life in India, as there was no intention of getting anybody recruited. This expose reminds us once again of one of the largest recruitment scams that took place in the earlier Samajwadi Party government in Uttar Pradesh. Of the 22,500 constables recruited in this fashion, about 18,000 had almost lost their jobs when the Mayawati government came to power but for judicial intervention. Many senior IPS officers who were involved in the scam were also suspended only to be reinstated later by the same government. A very senior politician who is cooling his heels in jail is former chief minister of Haryana Om Prakash Chautala, and son Ajay Chautala, for a similar recruitment scam in which 3,200 junior teachers were hired for money. The way Uttar Pradesh has slipped deep into the muck of corruption, intermittently hit as it is by one bigger scam after another, irrespective of the political dispensation of the day, there is no surprise then that Transparency International has put the state in the category of four alarmingly corrupt states in India. The states that share this honour with UP are Jammu and Kashmir, Madhya Pradesh and Bihar.